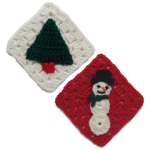 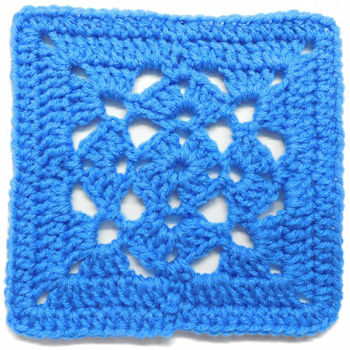 Half Basic Granny Square -- $1.99 A Crochet pattern from Julie A Bolduc. 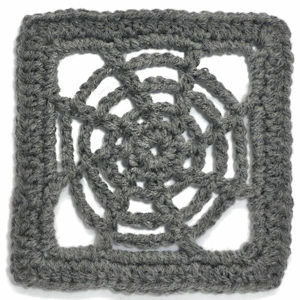 A member made me realize I hadn't designed any half granny squares or hexagons so here is a first of a few designs I have planned for the future. 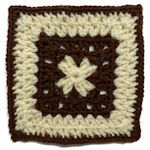 You can add 1 more row to make this work with the standard 6" granny square.